Agreed. Free fabrics are awesome. 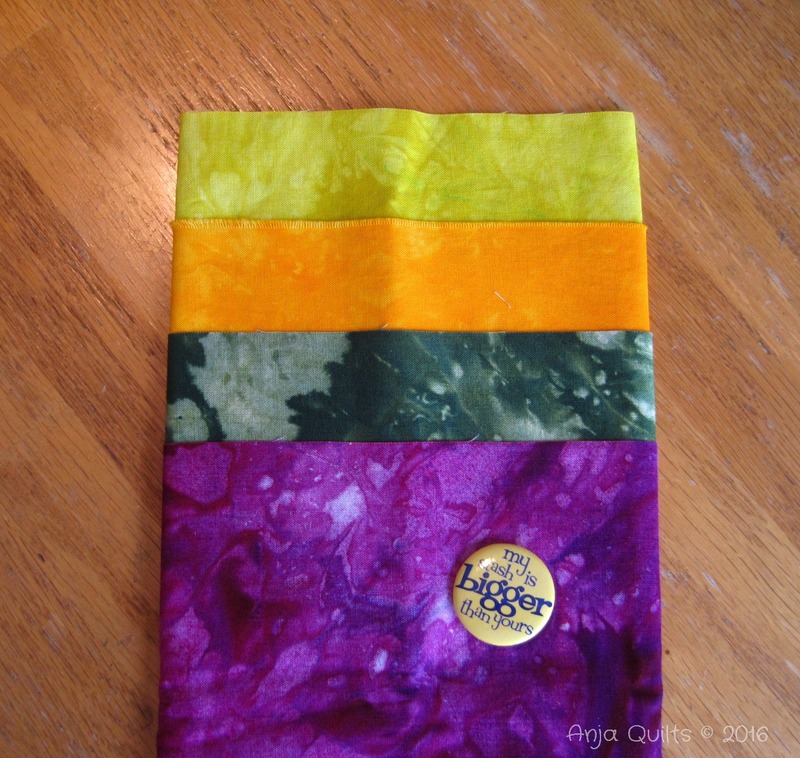 As are one of a kind, hand dyed ones. 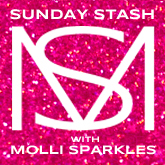 Thanks for linking up with Sunday Stash! Those hand dyes are beautiful! 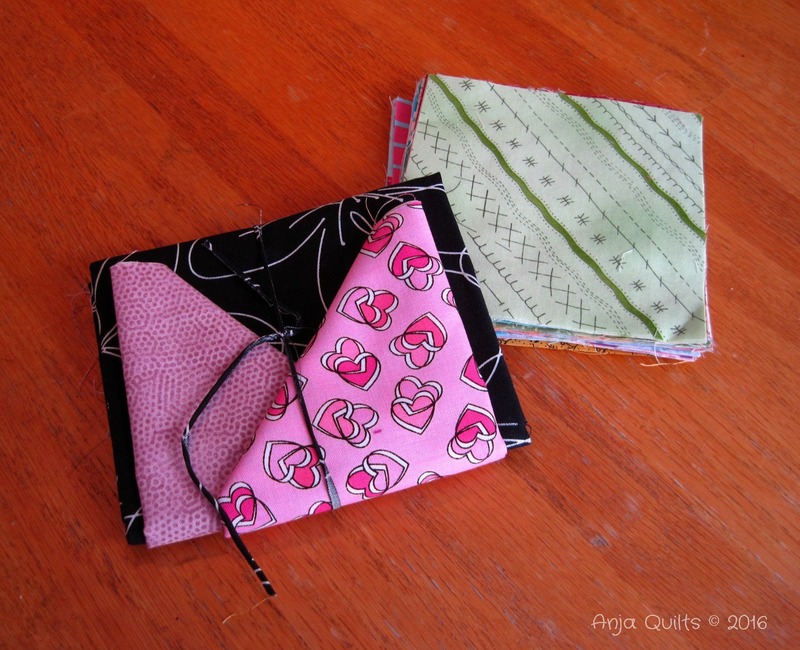 What a great addition to one's stash at any cost, but to be gifted, that's wonderful! Wow! Those are fabulous fabrics, especially the hand-dyed ones! I love the button they sent you :) Great stash additions for sure. 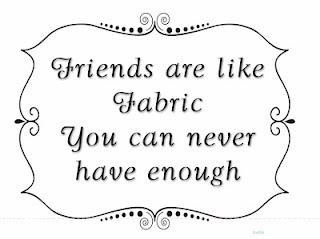 Free fabric is always such a wonderful treat. Congratulations! Nice additions to your stash.